Ideal for intense activity with higher sweat rates & a need for energy . 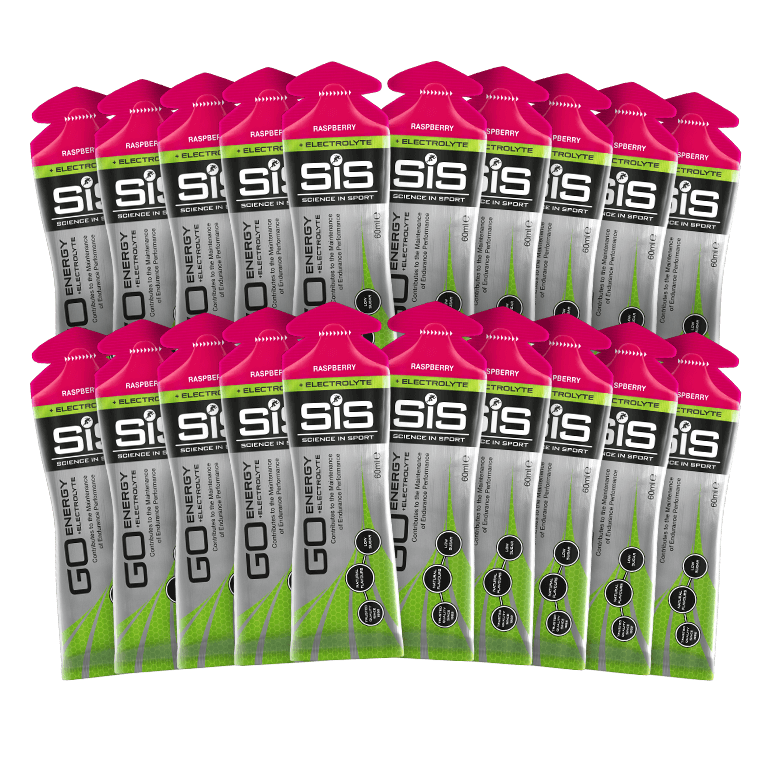 Contains 20 gels in Raspberry flavour. 22grams of carbohydrate per gel.